To learn how a Living Trust protects you and your family. total confidentiality and complete control over your assets. Up to 10% of your estate can be taken from your heirs and tie up your estate for nine months to two years or more. Incredibly, this will happen to 70% of all Americans. Friends and family members are welcome to attend as well. Event details – Attend with no cost or obligation. Please join us to hear Dave Hess, Estate Consultant, present the advantages and benefits of Revocable Living Trusts and other estate planning vehicles. FPM, a non-profit established in 1982 has been successful in removing the doubt and confusion surrounding estate planning and charitable donations. In addition, FPM makes sure that your desires are met, and that you and your family have peace of mind. 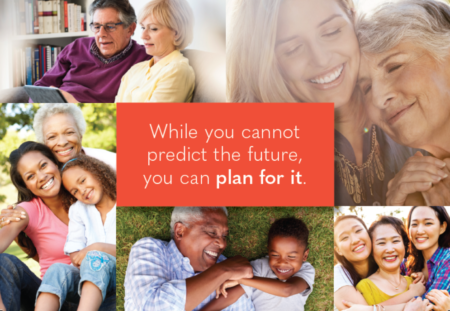 Your estate plan is prepared free of charge through Clearbrook’s partnership with FPM.